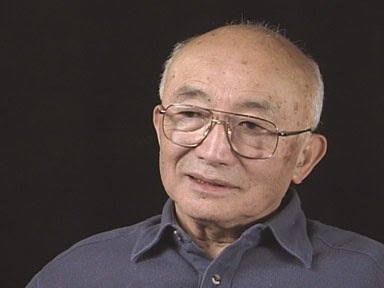 densho.blog: Tosh Yasutake: Treating Soldiers with "Shell-Shock"
Tosh Yasutake: Treating Soldiers with "Shell-Shock"
Tosh Yasutake served as a medic with I Company, 442nd Regimental Combat Team. In this clip, he talks about how to treat soldiers, including the medic he replaced, who suffered from "shell-shock." Tosh Yasutake's full interview is available in the Densho Digital Archive.